Tired of your smartwatch dying? This one doesn’t need to be charged. Ever. By and large, the worst part of any smartwatch is battery life. In many cases, you’re lucky if the watch will last until the evening. 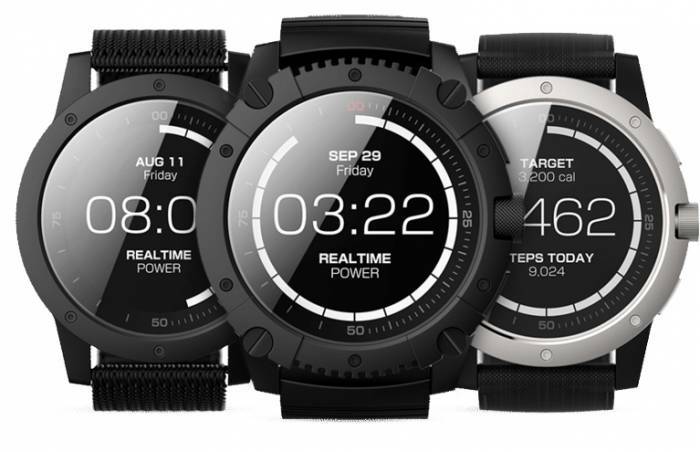 However, a company by the name of Matrix aims to solve that conundrum with the PowerWatch X. Revealed this week at the Consumer Electronics Show in Las Vegas, it doesn’t run on battery power. Instead, it’s powered by body heat. PowerWatch X uses a thermoelectric generator (TEG) that converts your natural body heat into energy. PowerWatch released its first iteration in 2016. But it didn’t have notifications, thus would not have really qualified as a smart watch. The PowerWatch X adds this functionality and maintains the unique charging process. The TEG rests on your wrist is an aluminum plate. Opposite your arm is a metal bezel and the rest of the housing of the watch, which remains cool. The flow of the heat between the two areas is captured by the TEG and converted into energy. Everything from your activity level to the ambient temperature around you affects how quickly the PowerWatch X charges. It requires a temperature difference between your body and the ambient air to work well. Thus, the watch will not charge above 90 degrees F. However, this shouldn’t affect the function of the watch unless you are basically always in places above 90 degrees F.
That’s because it has a battery inside that is constantly being charged while worn. Matrix says the watch will continue to work for up to one year without charging. If the watch senses inactivity for 45 minutes, the screen will turn off to conserve power. It will turn back on when it detects motion again. Beyond the smarts that power it, the PowerWatch X is a respectable, rugged timepiece in its own right. 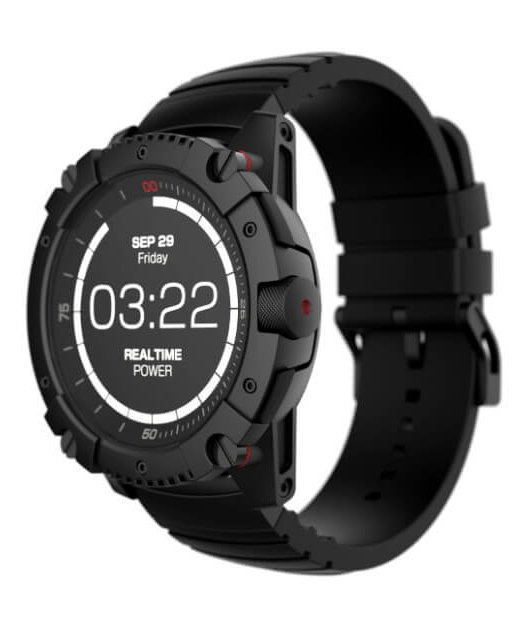 It’s water-resistant up to 200 meters, and Matrix says the silicone wrist strap is “nearly indestructible.” A slightly less rugged version (water-resistant up to 50 meters) without notification capabilities, simply called the PowerWatch, released late last year. It displays time and date, and can pair with smartphones for simple notifications. The watch operates as a basic fitness device, with sleep, step, and calorie counters. Stopwatch and step counter functions are also included. PowerWatch X is set to ship later this month and retails for $279, but you can place your preorder now and save $30. Shipping inside the U.S. is free. Elsewhere, shipping is $30.